AmerisourceBergen Corp., one of the largest pharmaceutical distributors in the U.S., will pay $260 million after pleading guilty to a scheme that put cancer patients at risk. 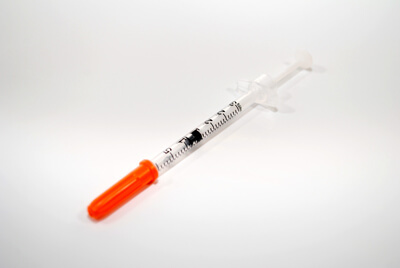 The scheme focused on syringes that had been pre-filled with medications meant to decrease the side effects of chemotherapy. These syringes can cost up to $800 a dose and contain slightly more medicine that the label suggests. AmerisourceBergen Corp., through its subsidiaries, tried to increase its profits by emptying and refilling the syringes to remove and repackage any excess medicine. This practice exposed the drugs to contamination, including unknown particles and bacteria. Not only were the drugs falling below FDA regulation standards, the subsidiaries carrying out the scheme were not even registered with the FDA. AmerisourceBergen Corp. closed the responsible subsidiary once the investigation began in 2014, but it is a fact the scheme had been approved by high-level executives.